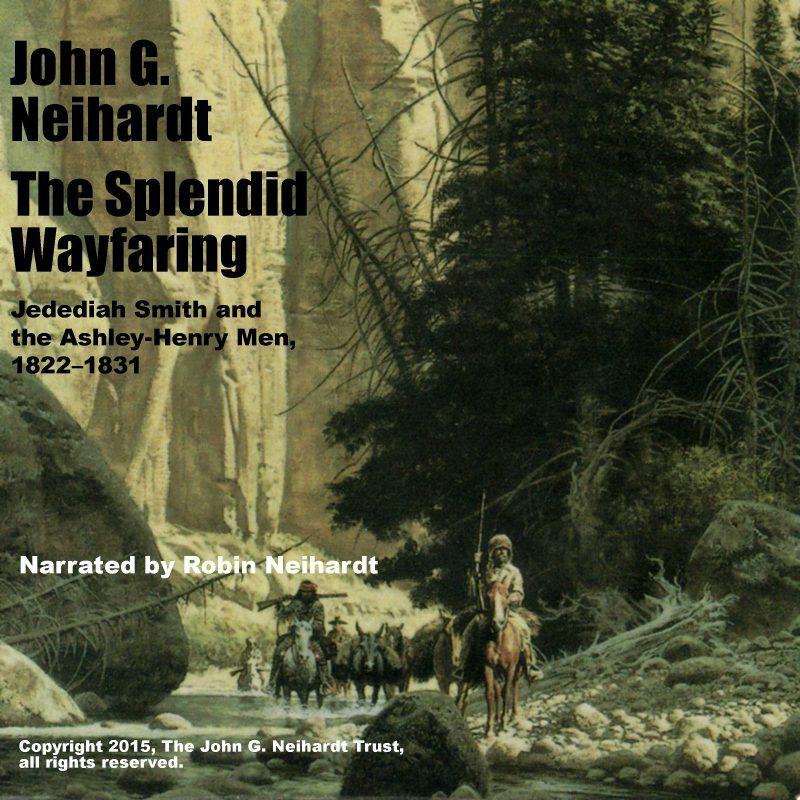 “The Song of Three Friends” is a resounding tribute to the intrepid explorers and mountain men who braved the western wilderness in the first decades of the 19th century. In 1822, 100 men of the Ashley Henry band left St. Louis bound for the beaver-rich rivers and streams of the great Northwest. 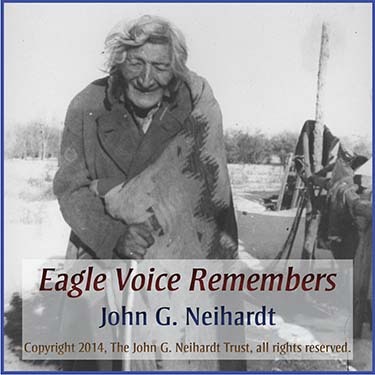 With the trappers and voyageurs ascending the Missouri River, and the unlikely heroes of this tale were three great friends, Mike Fink, Will Carpenter, and Frank Talbeau. 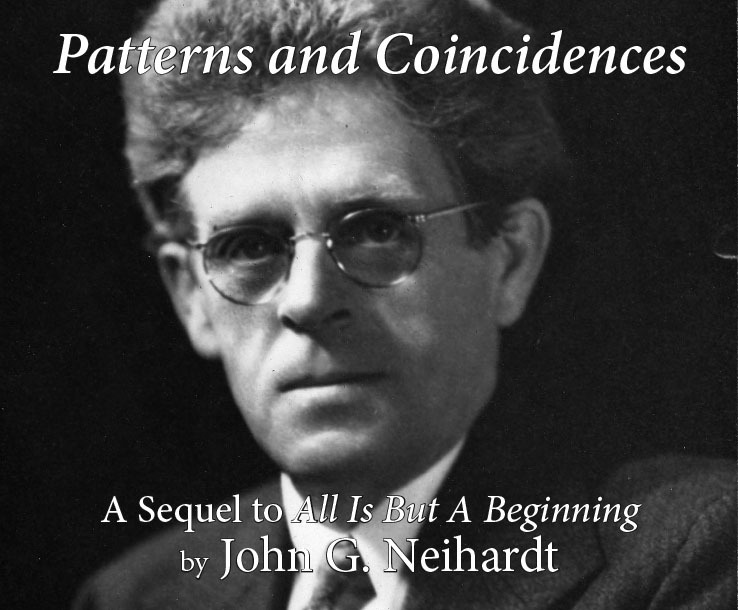 This epic poem chronicles the story of the trials and tribulations of the three friends during the torturous journey. During the winter on the Musselshell River, the love and scorn of a beautiful Indian maiden drives an insurmountable wedge between the three friends and heads them hurtling to a great tragedy of doom. 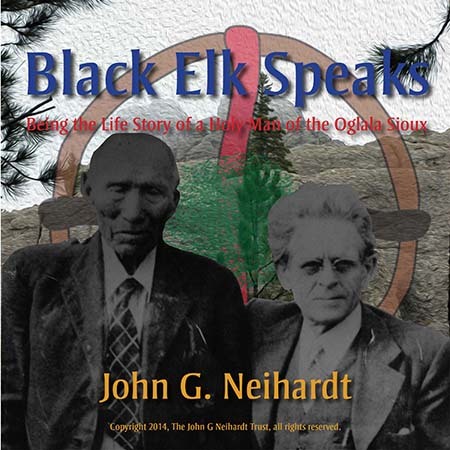 America’s foremost epic poet John G. Neihardt tells of the ordeal of the last frontier and how stalwart characters could prove to be more than a match for it. 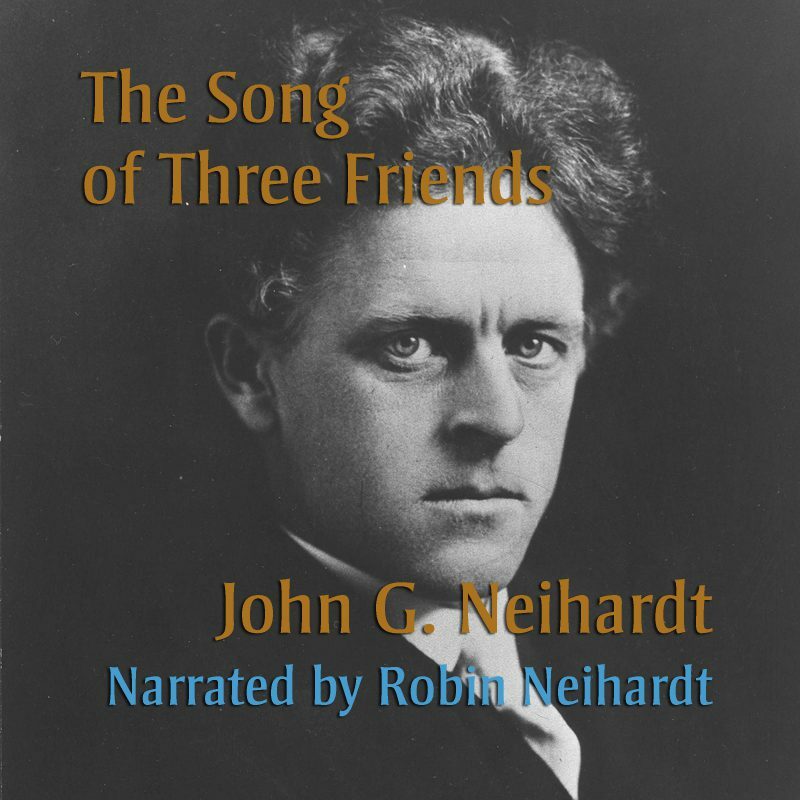 Luminous and rousing, “The Song of Three Friends” is an essential tale and was later included as one of the five epic poems in Neihardt’s masterpiece, A Cycle of the West.